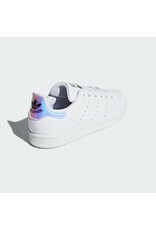 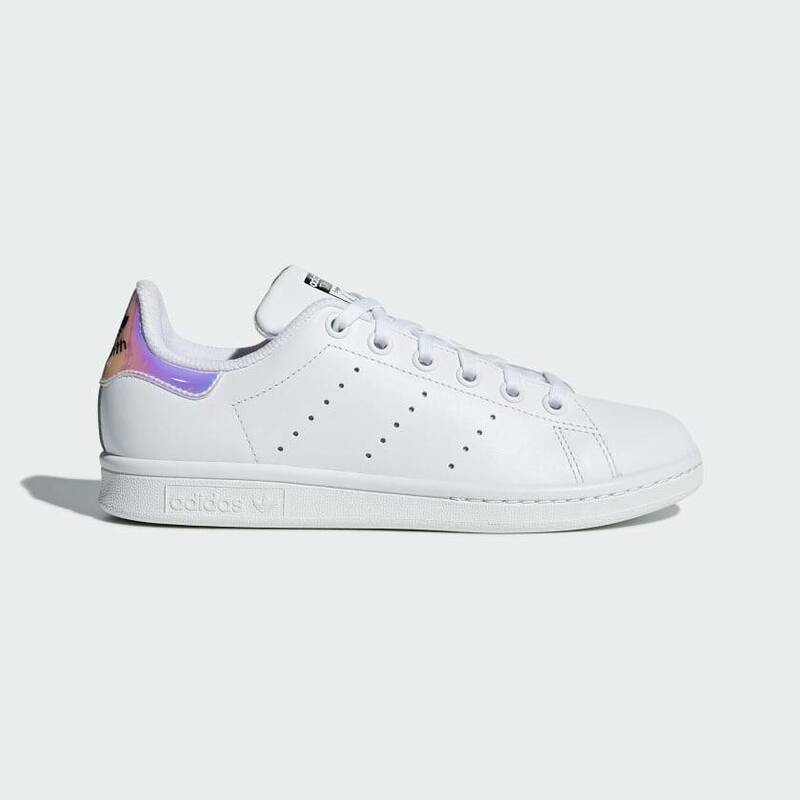 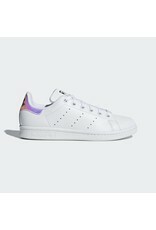 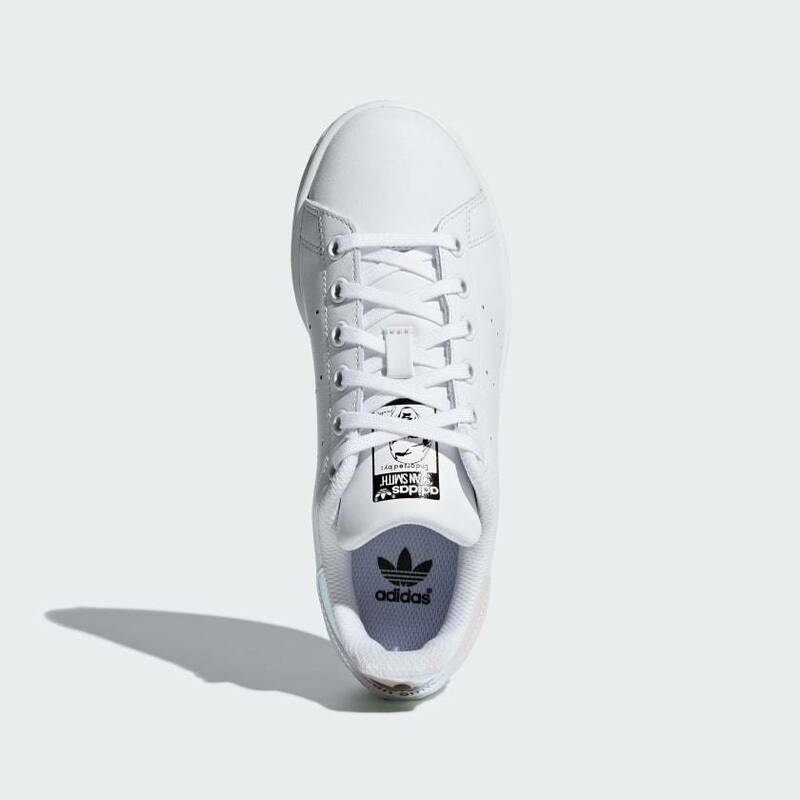 STAN SMITH SHOES A CLEAN AND CASUAL COURT SHOE REFRESHED WITH A FLASHY LOOK. 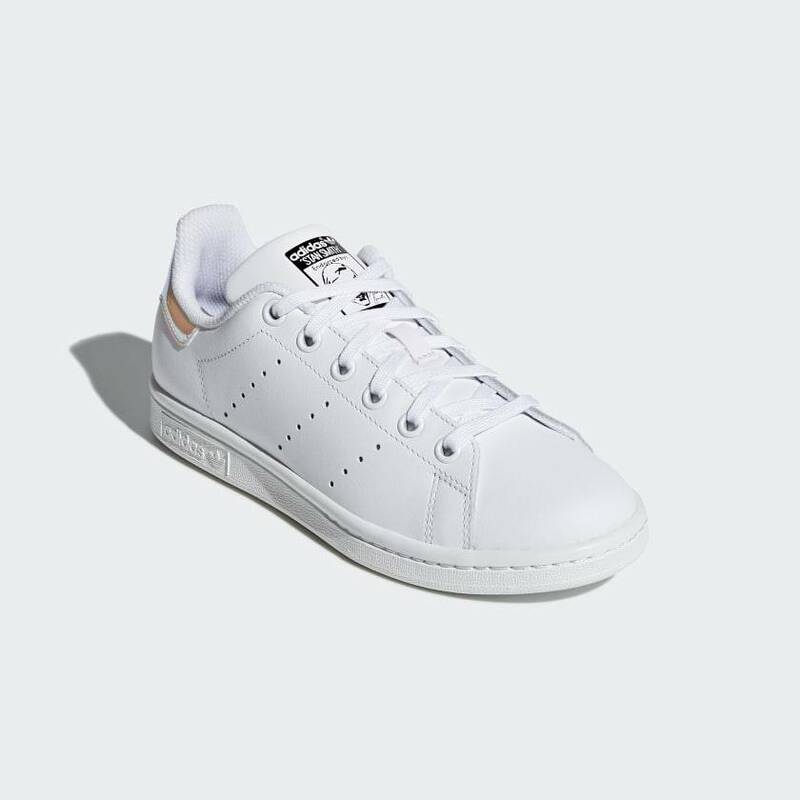 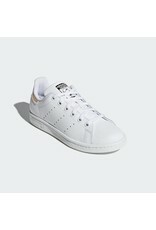 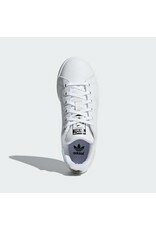 Since they first hit the courts in the early '70s, Stan Smith shoes have become legendary for their simple style. 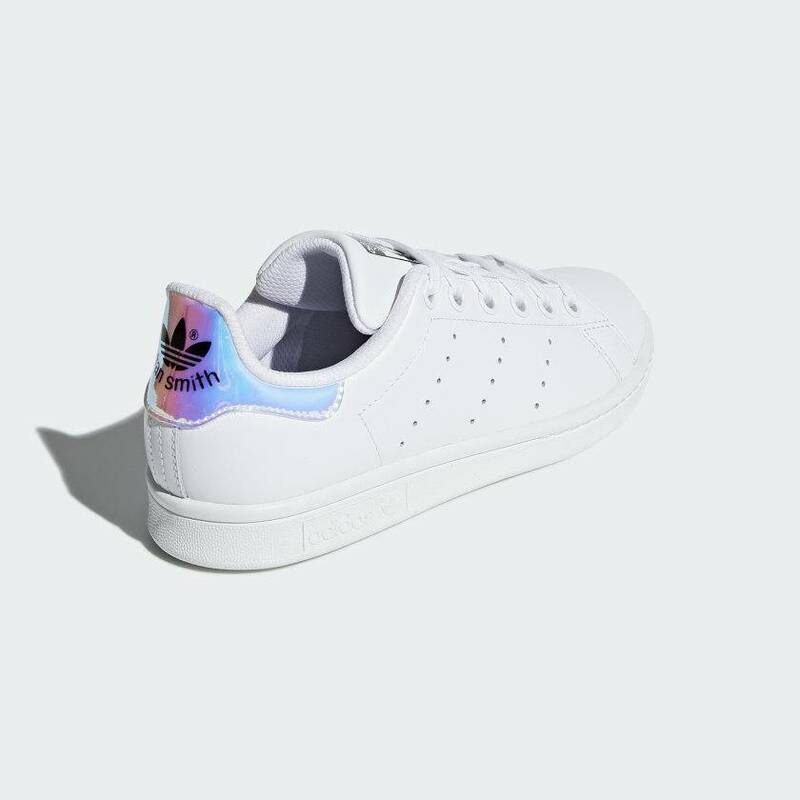 This junior version brings a fresh vibe, adding a shiny, rainbow-like look to the heel tab, while keeping familiar details like the perforated 3-Stripes and leather build.